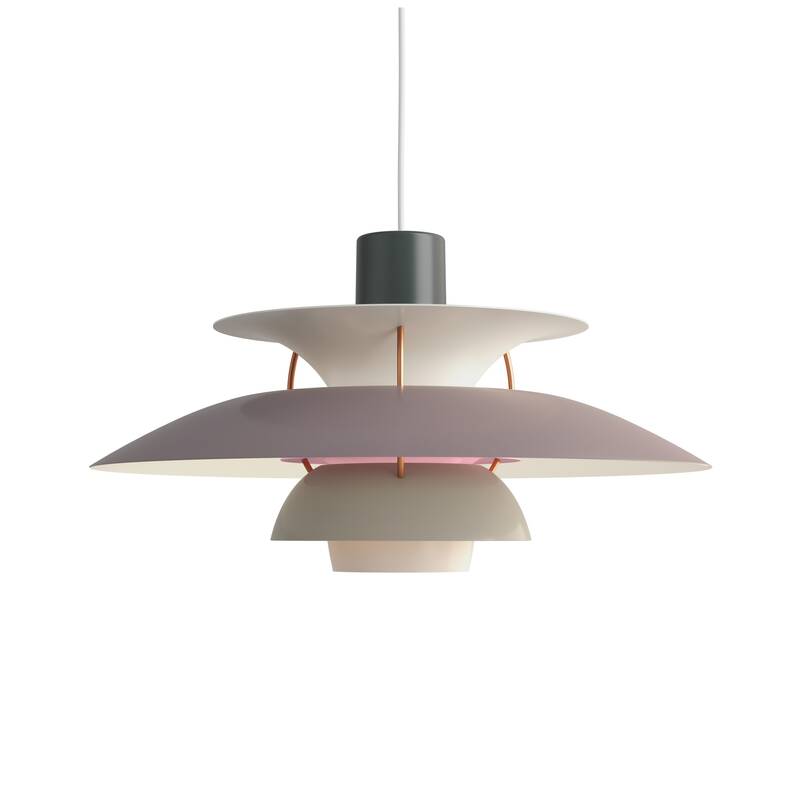 The PH 5 model goes back to Poul Henningsen's idea of being able to use as many types of light sources as possible. The constant change in the use of incandescent lamps led Henningsen to develop a design that is suitable for almost every light source. For Louis Poulsen, Henningsen designed the PH 5, the luminaire that today is considered the PH luminaire par excellence. The special feature of this classic lamp is that you are not blinded by the light, regardless of the place of suspension and the lamp mounted in the lamp. The designation PH 5 is based on the diameter of the largest screen segment. This is 50 cm. The designer achieved the improvement of the influence of light on the colour rendering of the environment with blue and red screen segments. The perceptibility of blue and red tones has thus been increased. Over the years, the PH 5 has been repeatedly adapted to the latest light sources. The first model for energy-saving lamps followed in 1994. To increase brightness, the manufacturer replaced the metal shade segment with a glass one and painted the lamp in white. In 2008 the PH 5 celebrated its 50th birthday and Louis Poulsen launched a series in high gloss and five new colours. In 2013 4 new, matt colours followed. Wipe off dust with a soft, dry cloth. For grease stains use a wrung out cloth with lukewarm water and a mild detergent. 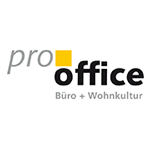 Please do not use cleaning agents with solvents or abrasives. 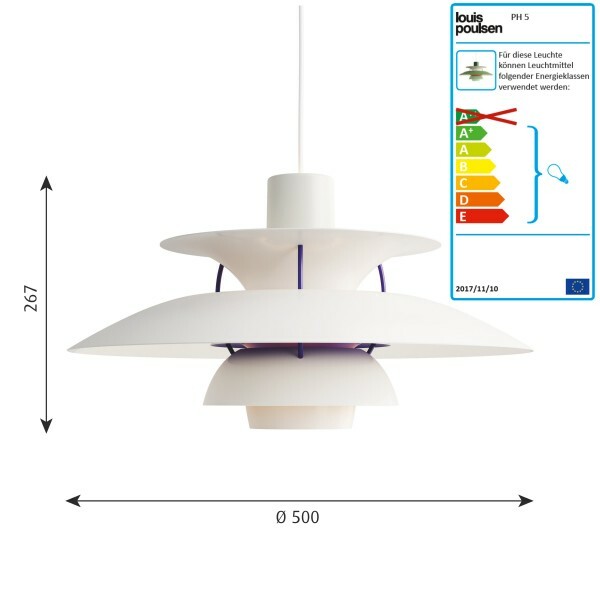 Related links to "Louis Poulsen lamp PH5"
Customer evaluation for "Louis Poulsen lamp PH5"